EDC maintains a relocation packet that is a great welcoming guide or quick orientation tool for new hires and visiting prospect employees. These can be provided upon request. Community by the numbers: cost of living comparisons, demographics, utilities, employers, wage rates, climate and beyond. Compare cost of living in US cities for transportation, housing, groceries, and other everyday needs. 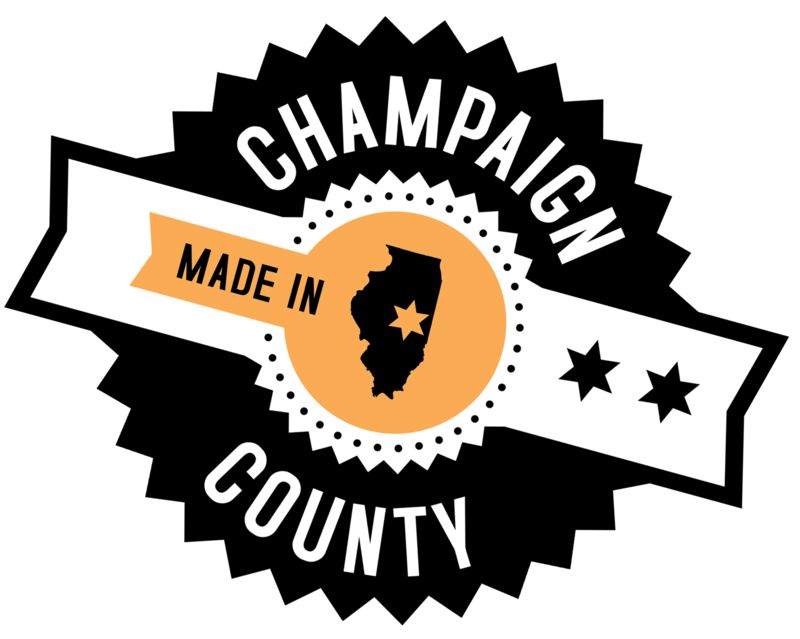 Read about Champaign County and all it has to offer in healthcare, education, business, arts, and more! Get the inside scoop on all of the fun and exciting activities you can enjoy in Champaign County! Discover how The Arts is featured and supported in Champaign County. Get information on Champaign County’s public and private schools from Kindergarten to 12th grade. Learn what it means to live in a Micro-Urban area and see how Champaign-Urbana creates a small-town feel with big city perks and benefits.